Governor Jerry Brown used this term in his state of the state of California speech last week, saying that we need to "decarbonize the economy". I like it as a way of talking about reducing our carbon dependence. First step, close the coal plants. 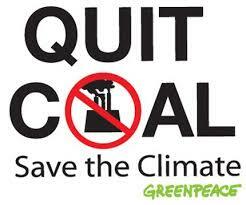 I'm proud that the province of Ontario has shut down or converted all coal plants in the last few years.